Morcheaba 1000mg Hemp Extract Drops DREAMTIME oil with calming Bluebereez all natural flavor naturally derived from fruit and plant terpenes offer additional support in one of the only authentic and zero % THC true Full Spectrum cannabinoid products on the market today. 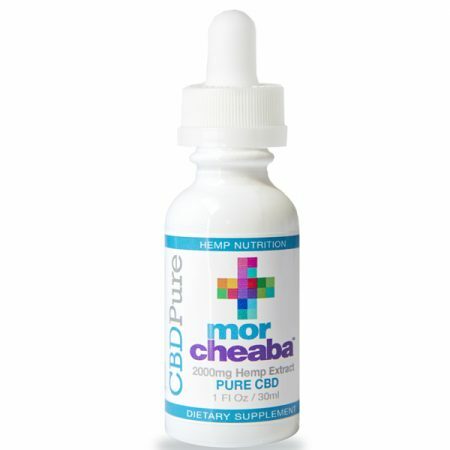 1000mg CBD, plus CBDV, CBG, CBGA, CBN, CBC. Morcheaba 1000mg Hemp Extract Drops • DREAMTIME Formula • With all natural ingredients. We take great pride in offering a powerful panel of synergistic full spectrum cannabinoid nutrients far beyond CBD isolate only product and zero THC. Along with natural terpenes, oils and flavonoids, our second highest cannabinoid concentration features 1000mg – 30ml hemp extract tincture oil. **This product may contain minimum and legal trace amounts of THC. The Food and Drug Administration (FDA) has not evaluated the statements herein. These products are not intended to diagnose, treat, cure or prevent any disease. This product contains less than 0.3% or less of THC. Not for use by or sale to persons under the age of 18. This is my first time trying a CBD product. I was hesitant at first, but in one week I had my doctor, a close friend, and another friend recommended to me in order to help with my chronic sleep issues. To say that I have insomnia is laughable. I literally would sleep less than an hour a night…and that was WITH sleeping pills! It was absolutely maddening! My girlfriend recommended this specific item because it seemed to make her very sleepy. I started it almost 2 weeks ago, and I have had no less than six and a half hours of sleep every night! !,Now that might not sound like much, but when I would average 6 and 1/2 hours for an entire week before these drops, it’s quite extraordinary!! I feel like my body is resetting on an entirely different level , and I could not be more thankful!! I say that sleep is one of the best cosmetics. Their Dreamtime formula took care of that and has me sleeping deep with full Sleep cycles. 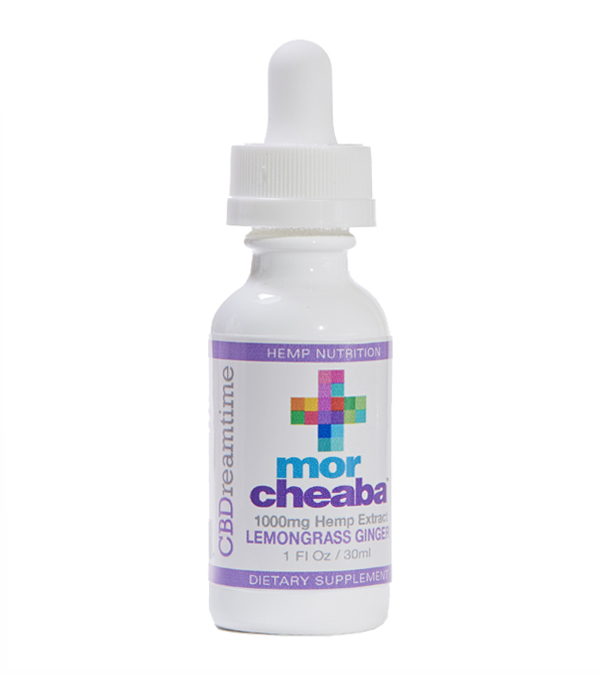 I started using Mocheaba 1000 mg for over all health. Since I started my sleep has improved 100%! I’m feeling so much better during the day by getting a better nights rest! Flavor is great and works like a champ! Well it works i have been looking for pain relief for 20 yrs and have 2 neuro stimulators in and still in agony until now! I have to tell ya that I’ve slept like a baby. I haven’t have a good night sleep in years and to be able to sleep has been amazing and a miracle. I feel so calm. 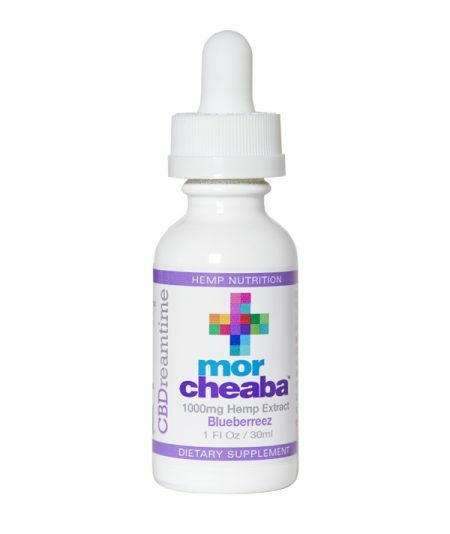 Getting so much more restful sleep with my CBD oil and I really like the Blueberreez flavor!! I’ve been using this for a little while now and my sleep has improved greatly. It’s really a pleasure to wake up and not feel tired.